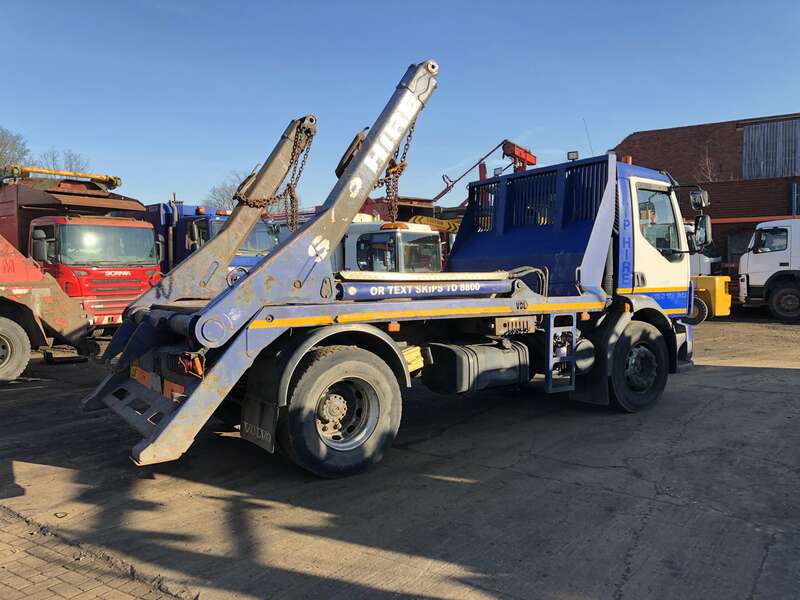 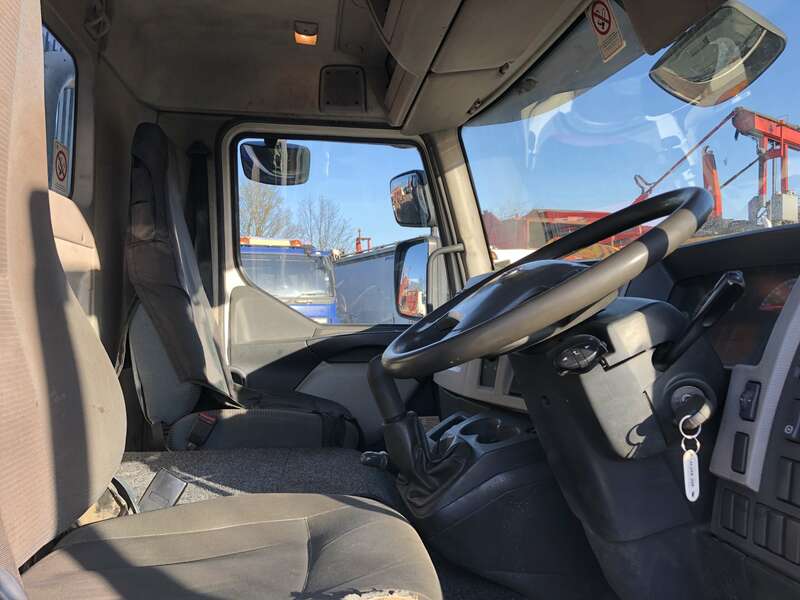 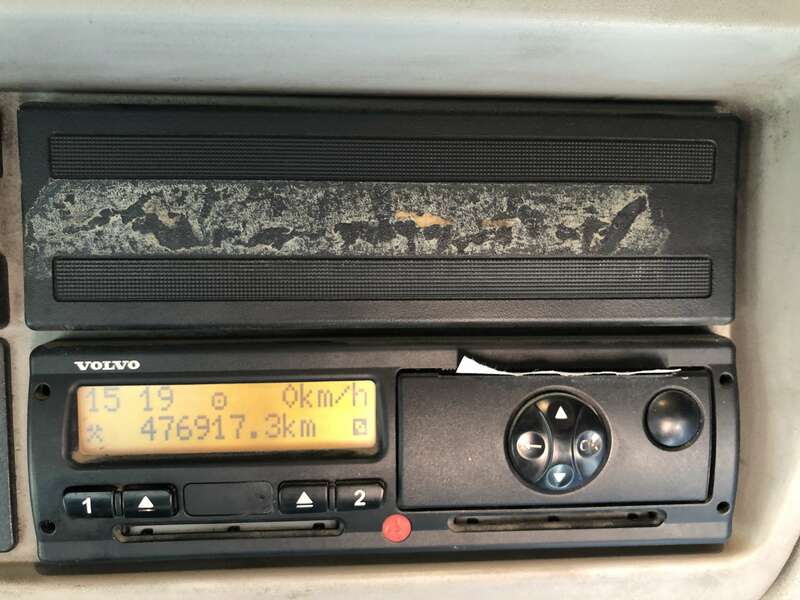 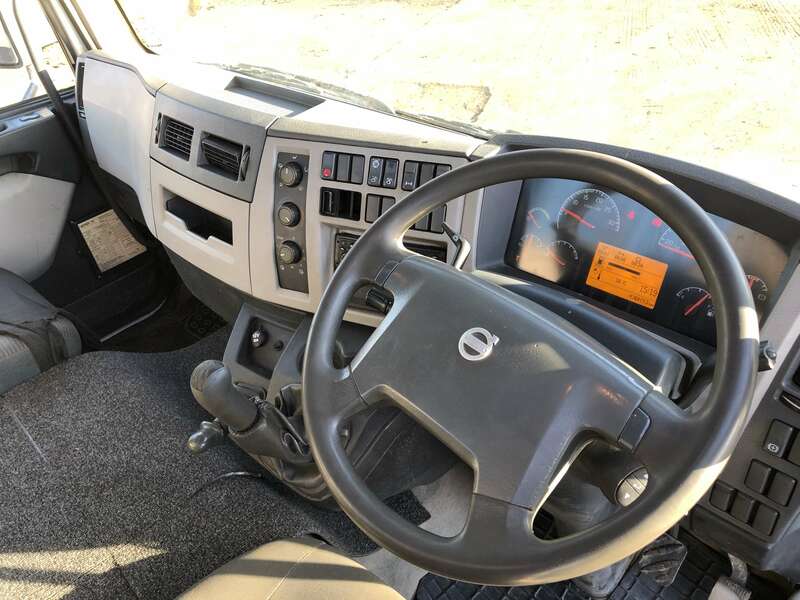 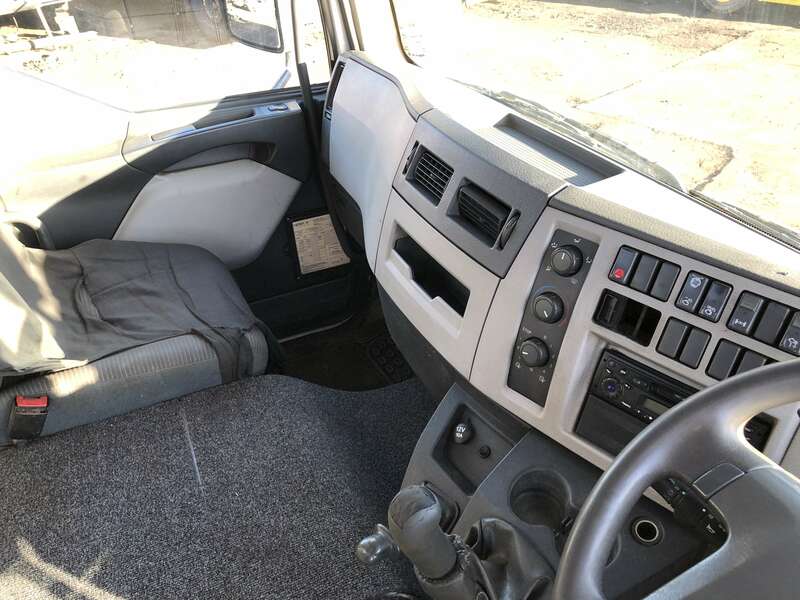 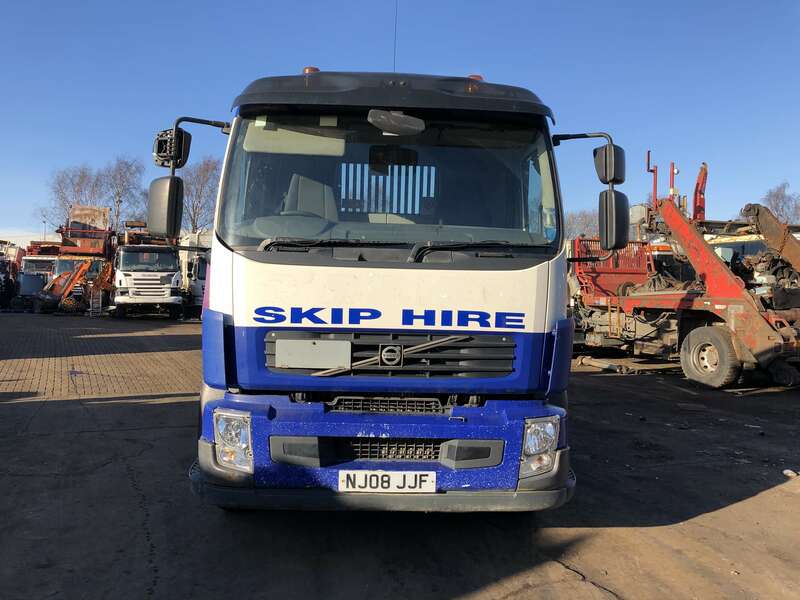 VOLVO FLH 240 4X2 SKIP LORRY FOR SALE – VDL EQUIPMENT – NJ08 JJF. 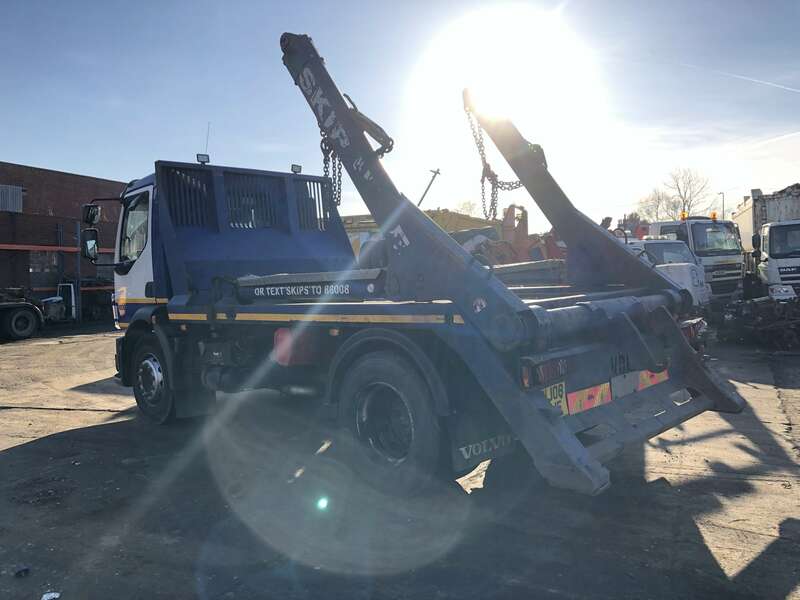 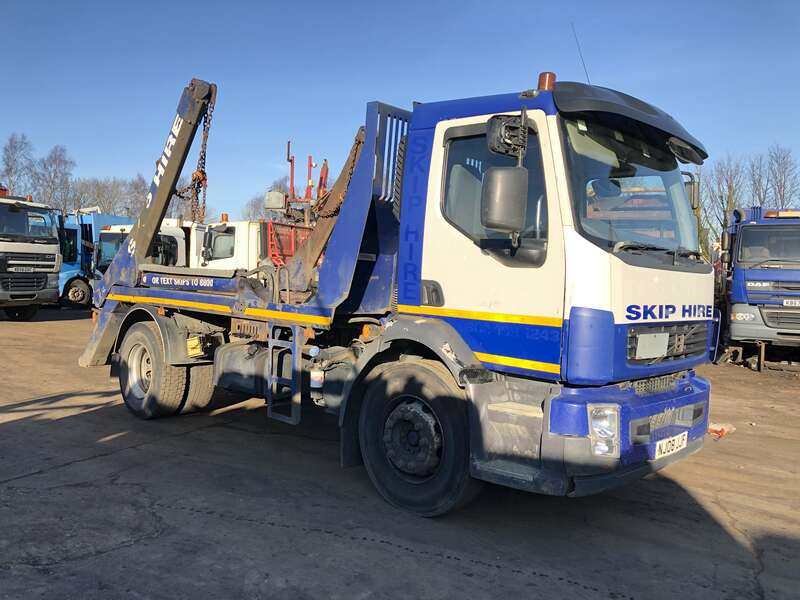 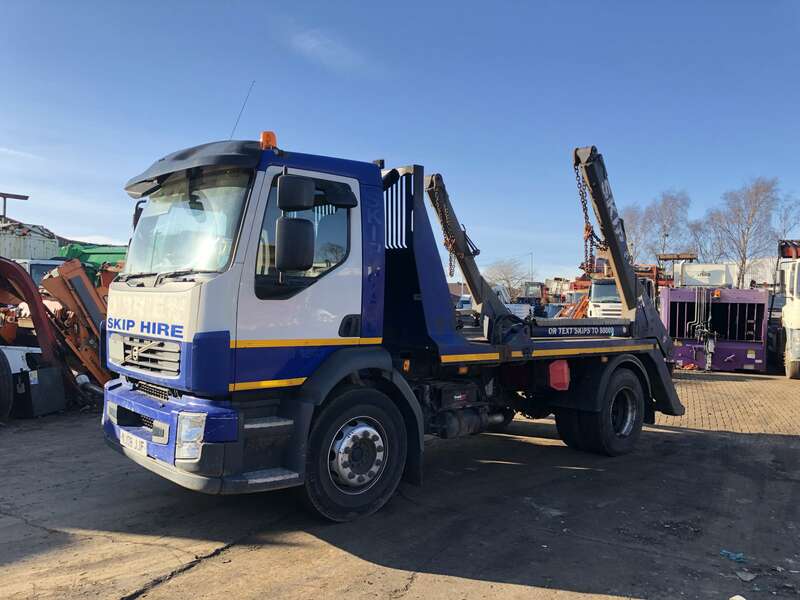 2008 Volvo FLH 240 4×2 skip lorry for sale. 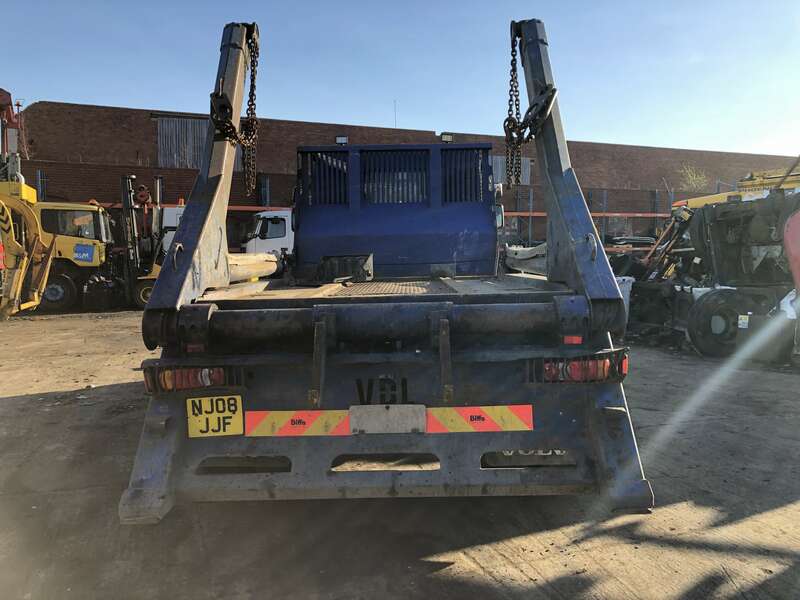 18 tonnes gross vehicle weight.